Forty Days . 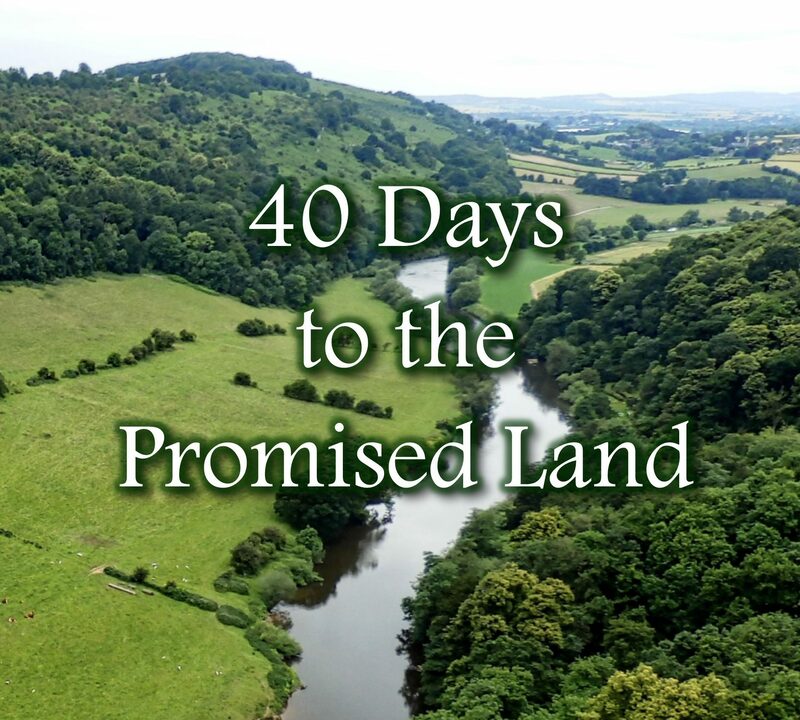 . . a lot can happen in forty days. But what if the thing that happens is you get closer to the place of abundance Christ created you to live in!?! 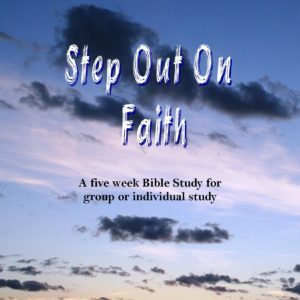 This discussion guide was originally created for use during Lent; however, the trip to the Promised Land can happen anytime. And while the journey is much more enjoyable when you travel with others, you could optionally go through this study on your own. Just as Yahweh wanted His people to be safe in the land He had saved for them, our Heavenly Father still wants His children to live in the abundance Christ promised. Forty days has a lot of significance, and I’m obviously not the first to use that timespan to create a study. But the reason you see that number so often is the frequency it gets used in the Bible. It rained on Noah for forty days. The spies scouted the territory in forty days which caused the people of Israel to wander in the desert forty years after they didn’t trust God to lead them in safely. Jesus wandered in the wilderness for forty days after His baptism as He faced His humanity and learned that even in His human state He could defeat the enemy. Plus, check out Elijah, Moses and Jonah for even more forty day references. Since the very early days of Christendom the church has set aside the forty days before Holy Week as Lent. It begins Ash Wednesday and either goes through Easter, omitting the six Sundays, or the season is counted from Ash Wednesday through Palm Sunday. 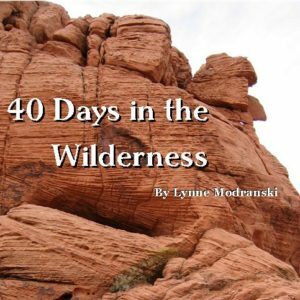 Either way it’s forty days to honor the days Jesus spent in the wilderness and forty days to ensure our hearts are prepared to celebrate the resurrection of Christ. 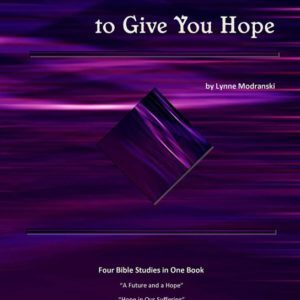 So, whether you use this discussion guide as preparation for the holiest of days or simply to get a bit closer to your Heavenly Father, I pray you it helps you find your way into the abundance Christ promised.